We are a leading Wordpress developer in Brisbane! We've worked on Wordpress development for companies of all sizes, from start-ups through to billion dollar corporations." We have extensive experience with complicated Wordpress development in Brisbane. We have worked on hundreds of Wordpress development projects. We have developed an advanced appreciation for the capabilities and limits to the platform. There are little boundaries to what WordPress can achieve as a strong content marketing website. We are uninhibited by the structures made available to us by the WordPress system. We can create a single page website through to a website with thousands of web pages. WordPress is behind something of the most beautiful website designs in the world. For larger enterprise customers, it’s common for Lamb to create, consolidate and manage a suite of websites that are part of their portfolio. With larger engagements we seek to understand and codify the content structures and common website designs that can reuse to simplify management, decrease costs and improve uniformity – especially if the websites are being managed across different regional territories. We set up our websites to last! That means that every piece of text on your site, and content images are manageable by your marketing team, rather than relying on a developer for marketing oriented changes. The build website our of visual blocks or modules that can be swapped in and out at any point in the website. If at a later point you wanted to add to the website, we could simply design up an additional website module and drop that into the pool of other modules sitting inside the website. We have worked with some companies on web development projects to combine content and WooCommerce websites. WooCommerce (a WordPress module) is a good platform when you want a higher degree of flexbility than that offered by Shopify, but don’t need to reinvent the wheel with a custom solution. Woocommerce has a large number of out-of-the-box features and integrations that can get you most of the way to where you want to be with some additional custom work getting you the final distance you need. 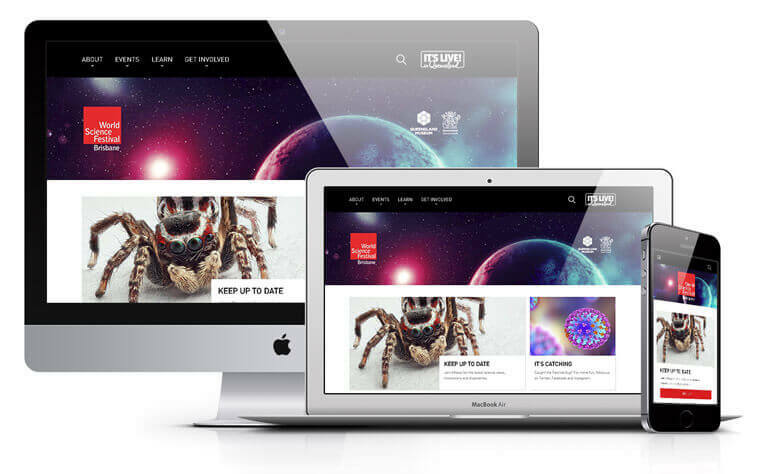 We have worked on some great Wordpress websites. 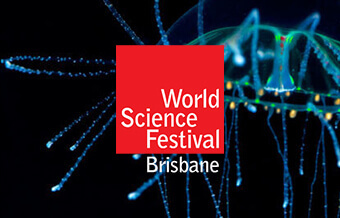 "Lamb listened to our vision and delivered a dynamic online solution to showcase the launch of the inaugural World Science Festival Brisbane." "Lamb were able to take our ideas and vision to develop a fresh digital presence that allows us to better communicate and engage with members and stakeholders." Lamb was responsible for a complete digital overhaul including website, mobile applications and back end solutions. Lamb Agency was responsible for building a new platform that would serve a broad spectrum of stakeholders. "Lamb made the whole design process seamless and easy. Their attention to detail and client service were great and they met all the deadlines that we set." "Lamb approached our brief strategically and was able to provide us with a creative and fully integrated website streamlined with our CRM." WordPress is the World’s leading content management system, with the highest usage of any other CMS product on the market. Lamb Agency has developed a modular content system inside of WordPress to enable an extremely flexible means of managing your content. Each “brick” represents a content grouping such as a hero banner, map or tab set that you can add and remove to any page that you like. If you wish, you can strip your web page right down to the header and start over. If you ever wanted to add further content structures into your website, all you need to do is request the development of an additional module, and it will be added to your toolkit of content bricks. While WordPress is a sophisticated platform, the barrier to entry is very low. Once we hand over our websites, you should easily be able to jump right in and create new pages, adding items to your menu, or update imagery. The interface is very intuitive. We will as part of any project include training for those that have not yet had exposure to the content management system. Search Engine Optimisation (SEO) is a critical consideration for any successful website. Thankfully WordPress has been built from the ground up with SEO in mind. In addition to the core capabilities for page naming, and URL definition there is a range of quality plugins like Yoast SEO that will provide a built-in dashboard on the SEO health of each page you are editing. Read Yoast’s definitive guide to higher rankings for WordPress websites. If you leave the front door open, people are going to break in. 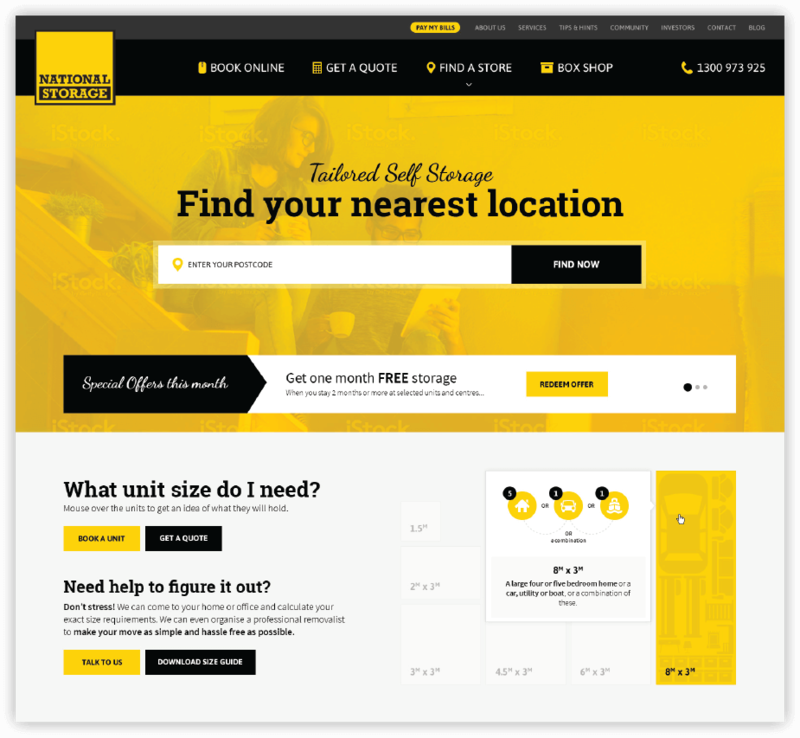 We manage some significant companies on WordPress, including ASX 50 listed company National Storage. 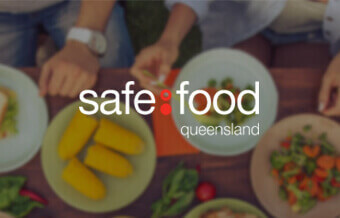 The risk of their website being hacked in unacceptable. As a legacy issue, WordPress had some problems with security. As WordPress was developing as a product, anyone could set up WordPress without putting in place the proper procedures to make sure the website was secure. Times have changed as WordPress frequently releases security patches to keep ahead of malicious users. By following good practice, and taking a sensible approach to maintaining software updates, we have avoided any incidence of our websites being compromised. Case in point, the US Governments White House website is built on WordPress. There are nearly 60,000 WordPress plugins currently in existence. This list includes plugins for integration with external service, SEO, backups, security, advanced online forms, social plugins, ad management, workflow management pretty much anything that you can consider. Should you need support, there is a world of support available to you. Why do we work with Wordpress? Wordpress is by far the world's most popular content management system. The next closest content management system has 1/5 the number of active websites on the internet. The structures within Wordpress allow a high degree of flexibility and content modularity. Complex data structures can be quickly built up and managed. Wordpress has one of the most straight forward content management systems to use. It is a common request to create a Wordpress component of the website development project to enable the marketing team to manage their digital foot print.